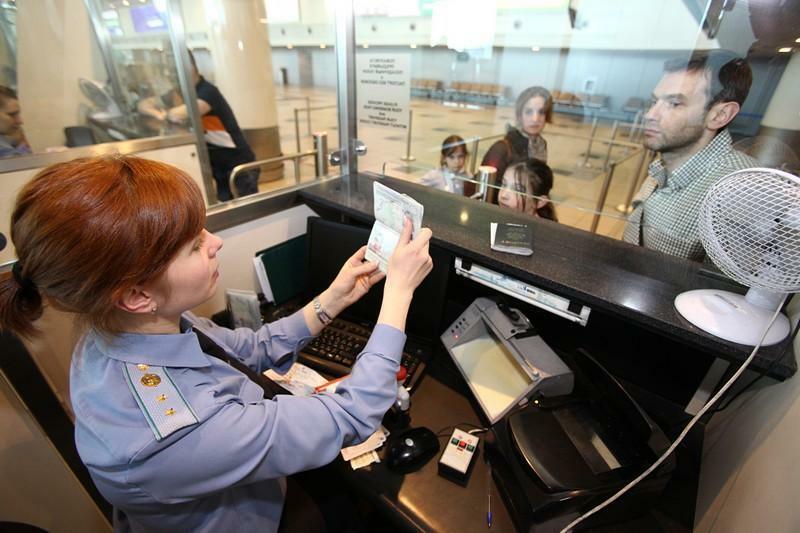 This article explains all the procedures that are carried out at Russian airports, from the moment you get off the plane until you leave the airport: immigration procedures, baggage collection and customs procedures. I will also explain you how to know the different services offered by Russian airports: currency exchange, ATMs, shops, restaurants, etc. The first control that you need to pass through is the passport control, in which the immigration card must be filled out. Once passed the passport control, you have to go to pick up the luggage (in the case that you have checked in luggage). Next you go through customs control: go through the green corridor if there is nothing to declare and the red hallway if you have something to declare. 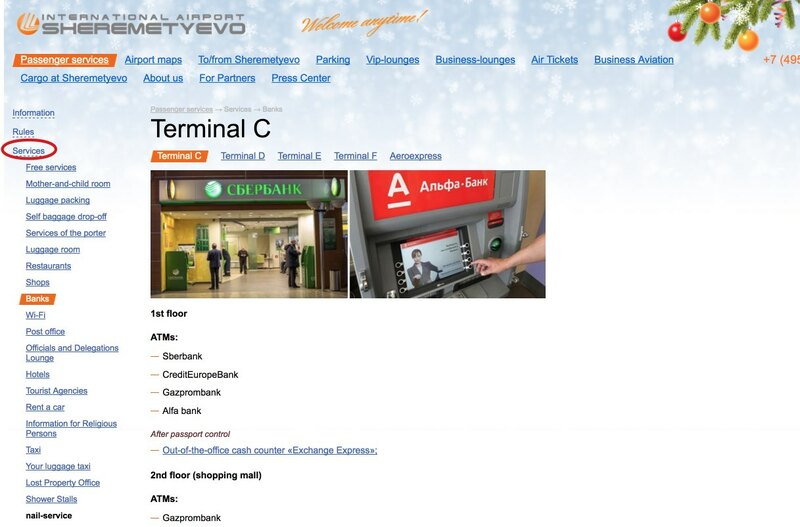 Once you have passed the customs control, you will be taken to the arrivals hall of the airport, a moment in which you will be able to use the services offered by the airport: currency exchange, ATMs, tourist information offices, shops, restaurants or the transport service to the city center. 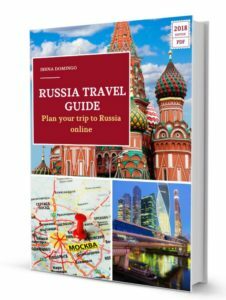 Having already traveled to many Russian airports, this article explains in detail and sequentially the procedures and the steps to follow since you arrive by plane to Russia, until you leave the airport. As soon as you get off the plane you will pass through passport control in immigration counters or booths enabled for that purpose. There are two different lines, one for Russian nationals and one for foreigners. The procedures for passport control, if there are not many arrival flights at the same time, usually take no more than 15 or 30 minutes. If there are more arrivals and many people (usually in summer), then it’s not uncommon that you have to wait an hour or more. At these counters a number of immigration officials (usually women) will thoroughly review your passport to verify that the data is correct and that it has no amendments. If you are wearing a cap, sunglasses or something that covers your face, take it off, since immigration agents will carefully check that the photo in the passport is yours (they will look at your face a lot). In addition to checking the passport, the immigration officials will fill out an immigration card with your personal information and your entry and exit dates. This card consists of two parts, each with identical information. One of them will remain with the customs officer, while they will give the other to you so you can keep it (you can keep it inside the passport since it is the same size, but be careful to not lose it). You will need the immigration card to register at the hotel. Also, you must return it when you leave the country. 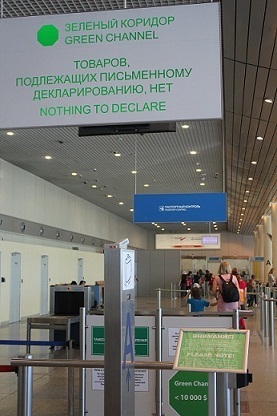 At the airports of Domodedovo and Sheremetyevo in Moscow, customs agents are in charge of filling this card in printed form, whereas in the airport of Pulkovo on Saint Petersburg, this card is usually filled manually by customs agents. You have to fill the form with a blue pen in capital letters, each in a different square. It can be filled in Latin characters, it does not need to be filled in Cyrillic. Fill in the two parts (A and B), which are exactly the same. The immigration agent will give you part B, with the seal in which it will appear your day of entry into Russia. Once you have passed through the passport control, you can go to the baggage claim area. If the passage through the passport control area was fast you may have to wait a little while to get your bags out, but if passport control was slower, then your bags will be already waiting for you. 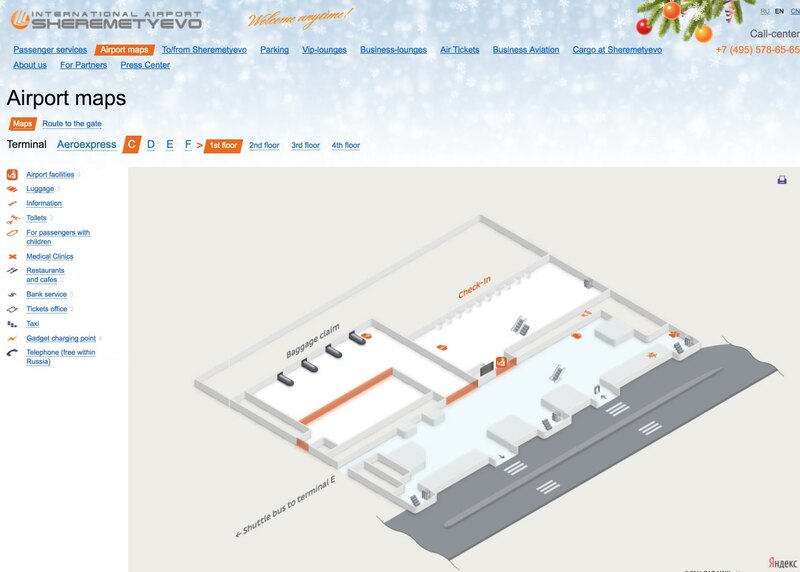 If your suitcases do not appear anywhere, the lost luggage counter is usually located in the same collection hall. 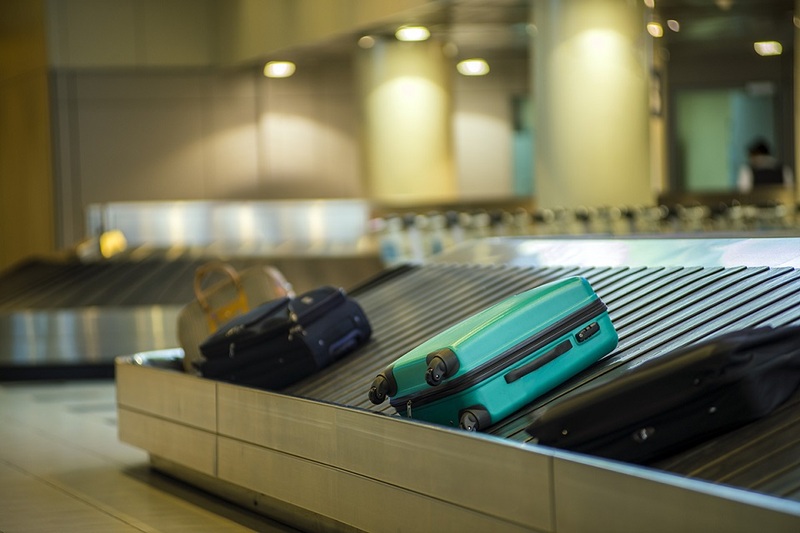 The odds of losing your luggage at a Russian airport are no greater than at any other airport in the world, since it depends more on the airline you travel with and your flight connections, than on anything else. After picking up your bags you will pass through customs. There are two corridors, the green one, if you have nothing to declare, and the red one, if you have something to declare. By air, in the case of individuals, the importation of products worth less than 10,000 euros is allowed, provided they do not exceed 50 kg and are for their own use. If these limits are exceeded, they must be declared. You can carry alcoholic beverages and beer in an amount that doesn’t exceed 3 liters, and a maximum of 200 cigarettes or 50 cigars or 250 grams of tobacco. If it is exceeded it must be declared. 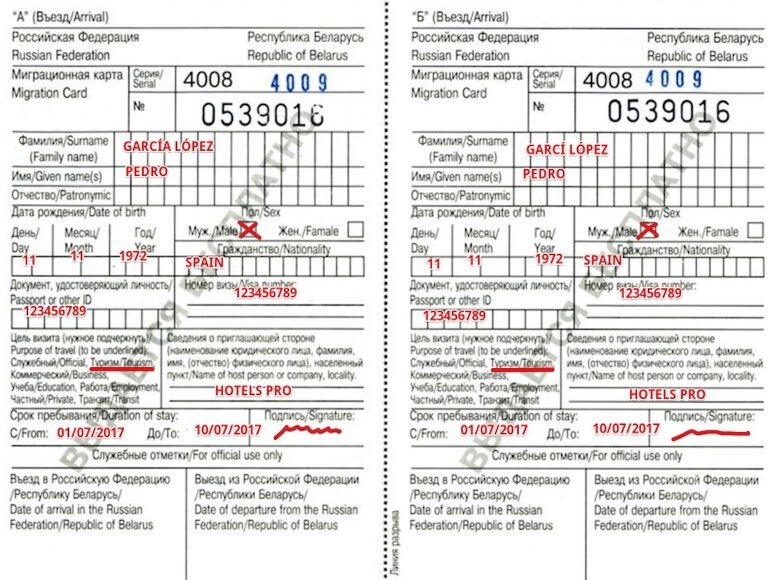 There is no limit for the entrance of foreign currency, but if you bring more than 10,000 dollars to Russia (or its equivalent in other currencies), you must declare them in customs. 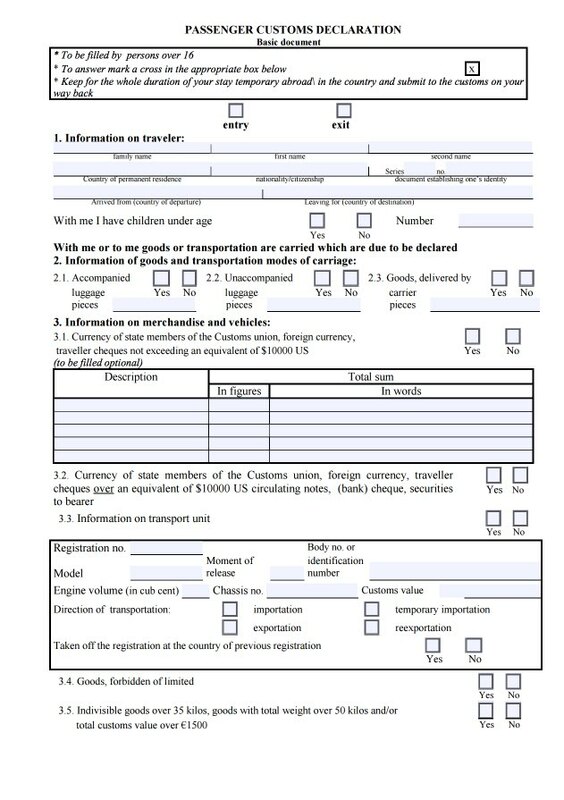 In these cases you should make sure that the declaration form is stamped by a customs official in order to prove ownership of the money at the time of departure (in case you didn’t spend everything during the trip). The ban on importing EU food products into the Russian Federation does not affect natural persons. Thus, the importation of products of animal origin by individuals (cold cuts, cheese, ham, pates or preserves, among others) is allowed if they do not exceed 5 kg and as long as they retain the factory wrapping. If they exceed 5 kg you must declare it. Products or goods that are banned or restricted for importation can be consulted in this link. If you export prohibited or restricted goods then you have to make the customs declaration. For example, if you are taking artwork or antiques, if you take fish and seafood that is more than 5 kilograms (including red salmon caviar) or black sturgeon caviar for an amount greater than 250 grams, then you have to declare them. If you export rubles, currency and traveler’s checks for more than $ 10,000, you must also make the customs declaration and go through the red corridor. In short, you should not go down the red corridor when the quantities of products you carry can be considered as personal use and not for commercial purposes. 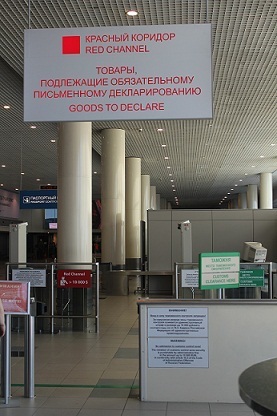 If you exceed these quantities or carry banned or restricted products, then you must make the customs declaration and go through the red hallway. You can go through customs without problems with your personal items, such as your mobile phone, tablet, your camera or video or your personal computer. If you have doubts about completing the form, you can ask the customs officials for help. With regards to medicines, it should be noted that on June 2016 a new legislation was introduced requiring travelers who bring their own medicines to Russia to have a medical prescription with their name, in addition to the name of the medicine and the prescribed amount. 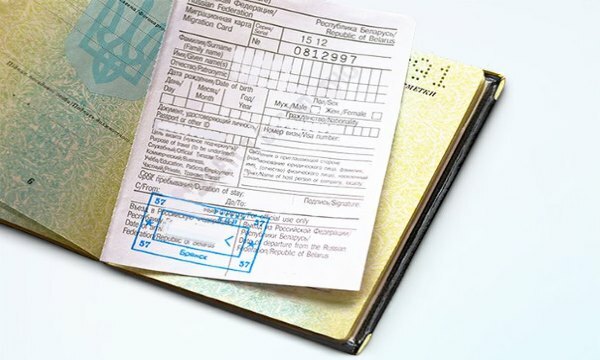 In any case, when in doubt, it is best to take a look at the Russian customs regulations that can be consulted in more detail in English at the official website of the Federal Customs Service. The customs police are quite strict with tourists, though in summer many lines are formed and they are overflowed, so suitcases pass quickly by the scanners. However, if there are not many people waiting, they may want to thoroughly check all the suitcases. It is a matter of luck. In any case, it is not necessary to exaggerate, since if you don’t have old works of art or illegal products (like arms or drugs), you won’t usually have any problem there. Once you leave the customs control, you will enter the arrival hall of the airport. To avoid wasting time, it is always good to find out beforehand the services offered by the airport, since you may need to make a currency exchange or withdraw money from an ATM. ATMs to extract rubles with your card. Phone shops where you can purchase a Russian SIM card to connect to the Internet cheaply or purchase the Troika card at Svyaznoy stores at Moscow airports, in order to use public transport in the city. Tourist information offices (there are tourist information offices at Sheremetyevo and Vnukovo airports in Moscow and at Pulkovo airport). 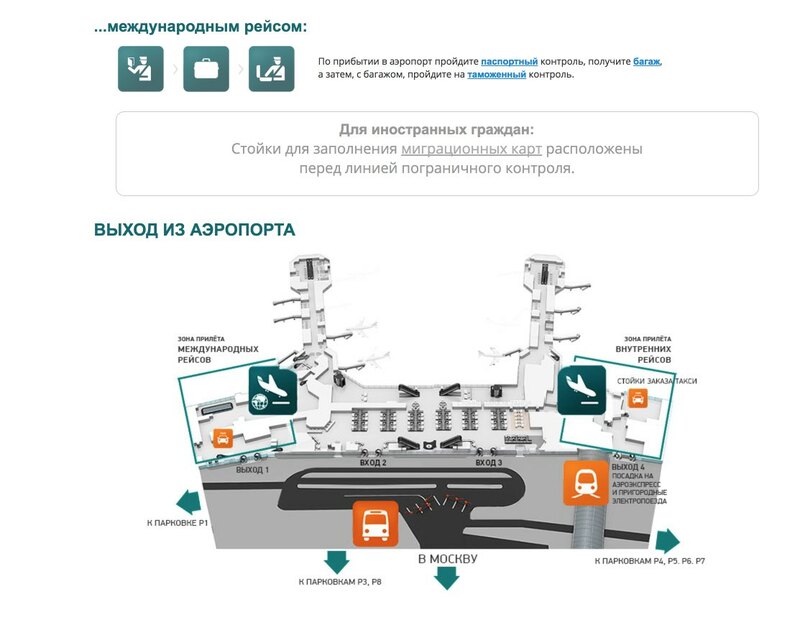 The main Russian airports have a website with English version in which you can see what services are offered and where these services are located. If you enter the website of any of these airports, you will find all the information about the services they offer, as well as maps of where each service is located, so that you can quickly locate it and not waste time. I hope this article has served you to move you through the Russian airports. What has been your experience? Have you had any problems with proceedings or formalities?